But we have recently moved to discord ! Where there is still comission staking done by us ! 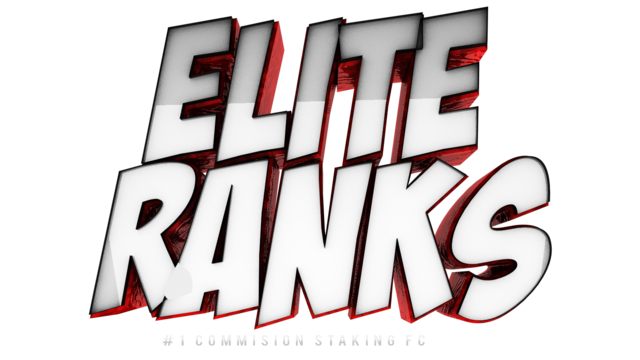 In addition to comission staking , we have 3 new games with you can gamble on against a host or another bettor. JOIN US THERE AND LET'S MAKE SOME BILLS!